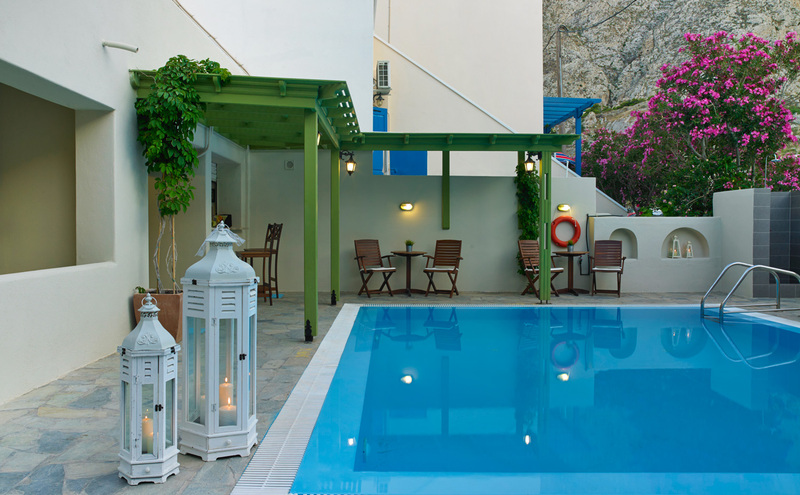 At Santorini, the most beautiful island in the world, as at is said to be, you can find the wonderful village of Kamari. 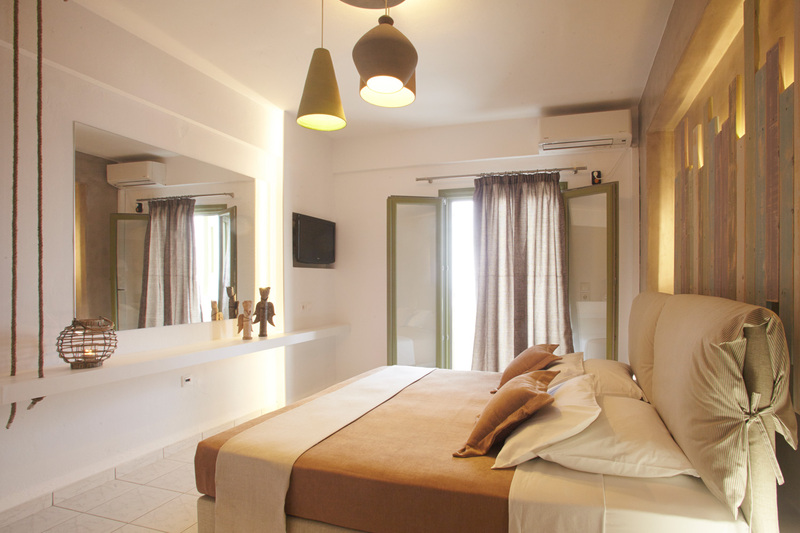 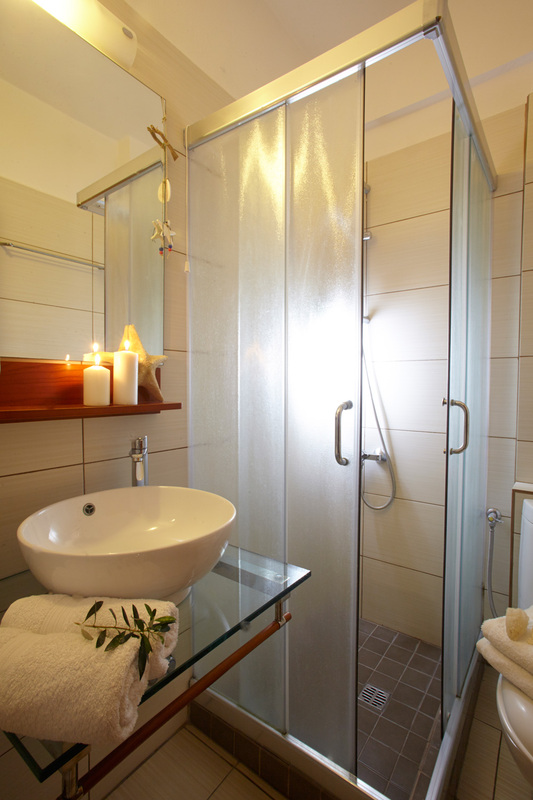 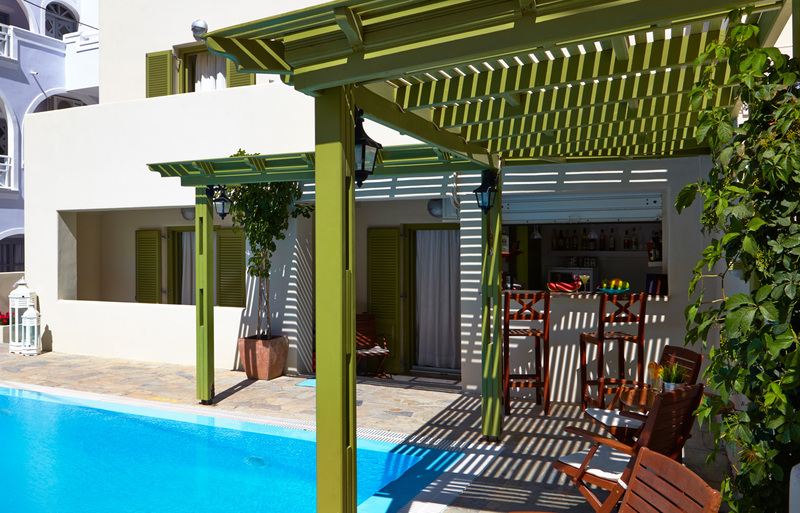 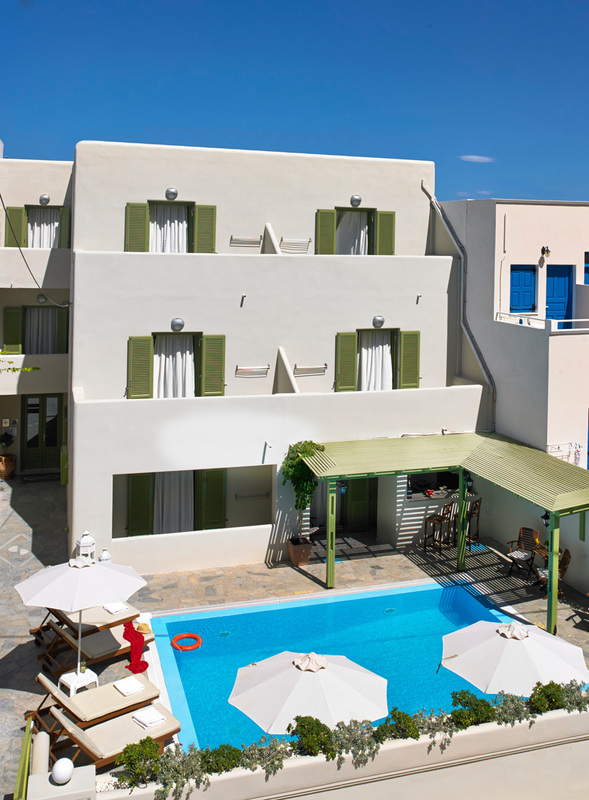 Studios Marios is there, only 30 m. from the beach, built with traditional architecture. 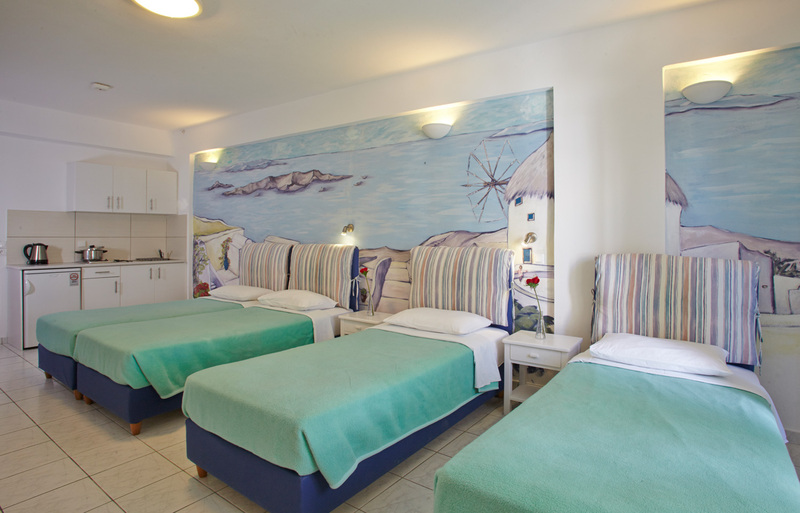 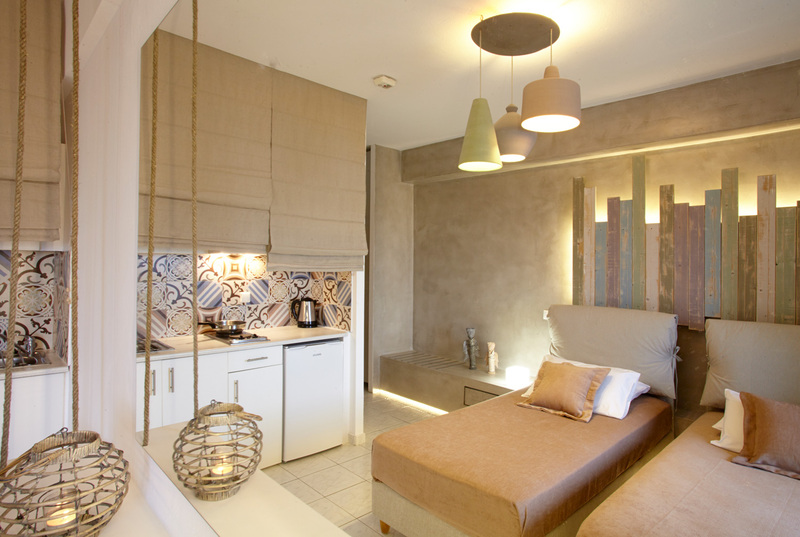 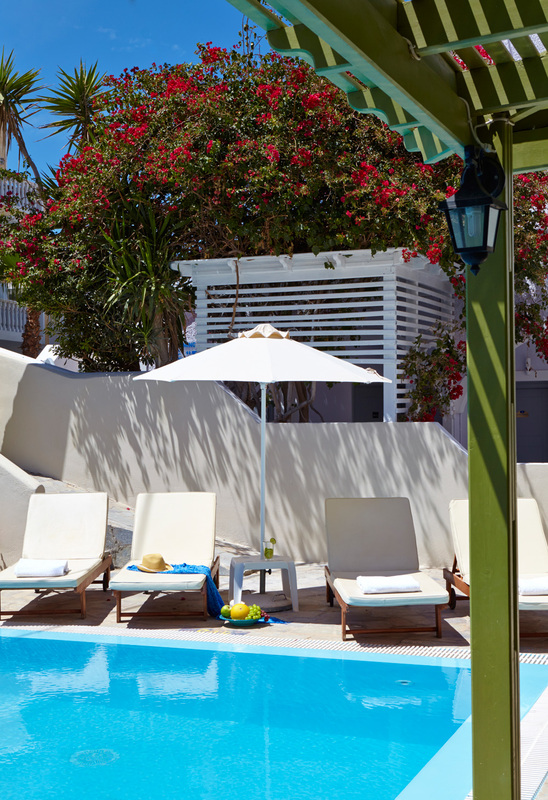 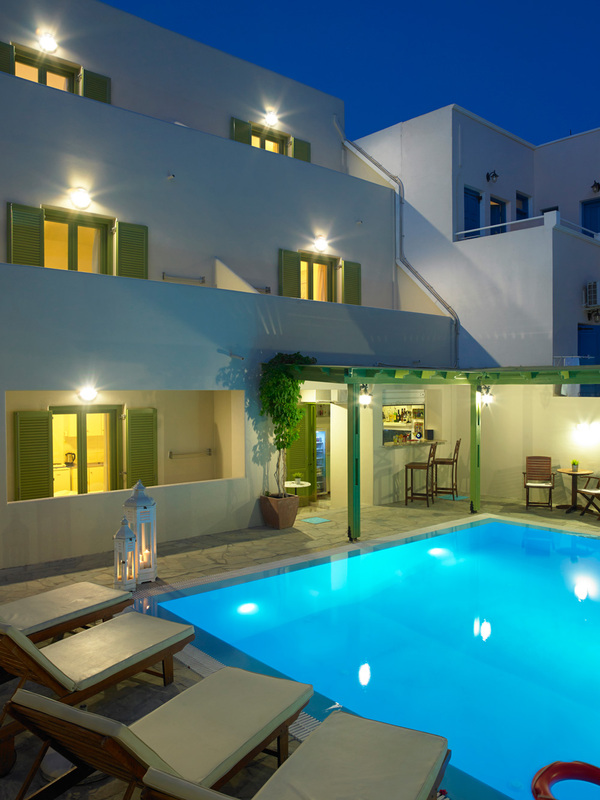 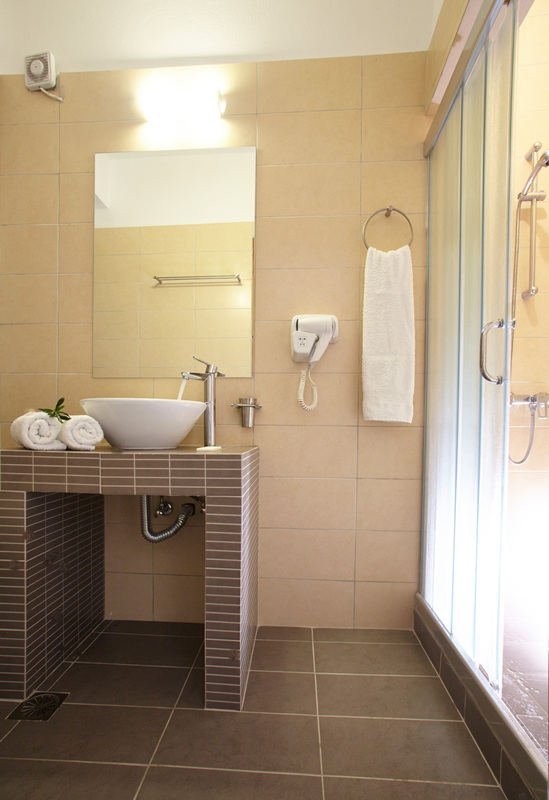 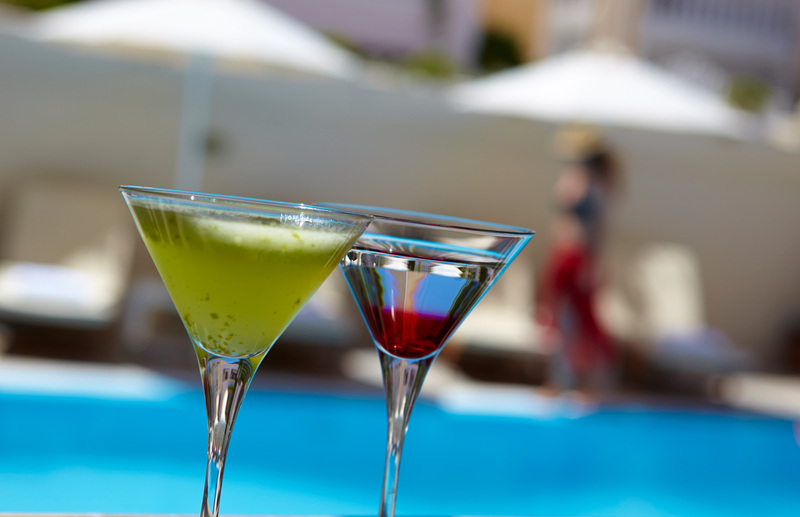 A familly business, always hospital, promises to make your stay in Santorini an unforgetable experience, creating a friendly atmosphere, we are positive that you'll be completely satisfied with.